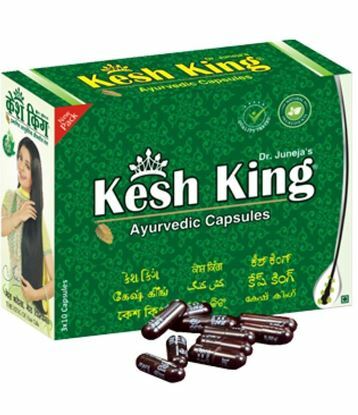 Kesh King Capsules are Ayurvedic hair capsules that contain Eclipta Alba (Bhringraj), Convolvulus (Shankhpusphi), Mica Bhasam (Abhrak Bhasam), Withania Somnifera (Ashwagandha Powder), Bacopa Monieri (Brahmi), and Emlica Officinalis (Amla). 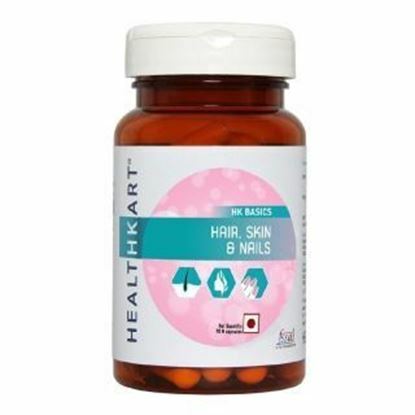 Nutrilite Biotin Cherry Plus contains unique combination of nutrients like biotin, collagen, L –cysteine, Glycine, Vitamin C, Grape seed extract and Nutrilite Acerola cherry concentrate which helps keep hair, skin and nails healthy and beautiful. 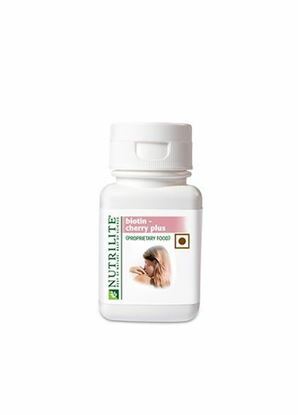 Inlife Hair Support Capsules is an Ayurvedic herbal hair supplement used to treat hair falls and premature graying. It contains wonder herbs such as Bhringaraja, Amalaki, Brahmi, Ashwagandha, Jatamansi and Sankhapushpi. Inlife Hair Support capsules assist natural internal cleansing and maintain regularity, promotes youthfulness, boosts immunity, tonifies all the body’s tissues and promotes overall health and well-being.This supplement has the entire perfect blend to get rid of hair and skin problems. . It give a natural shine and nourishes hair from root to tip. 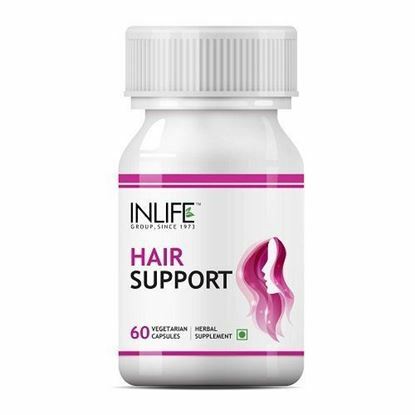 Inlife Hair Support Capsules is the great hair fall solution, adds luster, softens and keeps away from dry scalp. 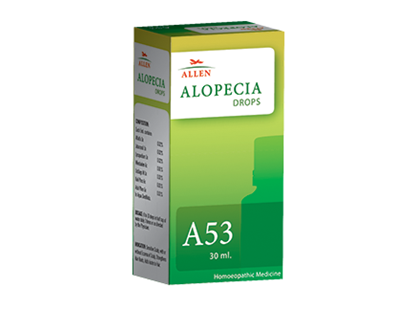 It also contains ingredients which are also a rich source of essential fatty acids that serve to keep hair follicles strong and nourish the hair from the roots.